Send your money where it needs to go - without the hefty charges just for doing so. ...without the hefty charges just for doing so. If you are a UAE national working abroad or an expat living here, don’t waste your hard-earned cash on uncompetitive bank rates to send your income back home. 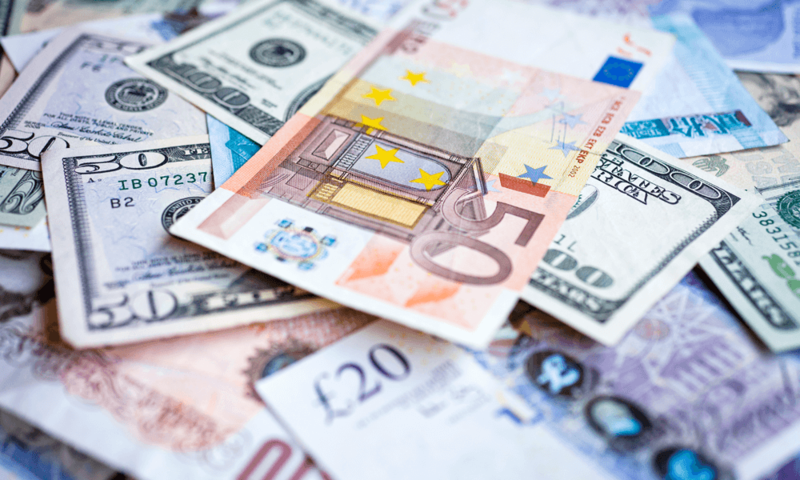 When you are being paid in a local currency, you could face having to waste a percentage of your money just for converting it into your home currency. We provide guidance in long-term and short-term salary transfer needs, helping you to optimise your exchange and plan ahead.